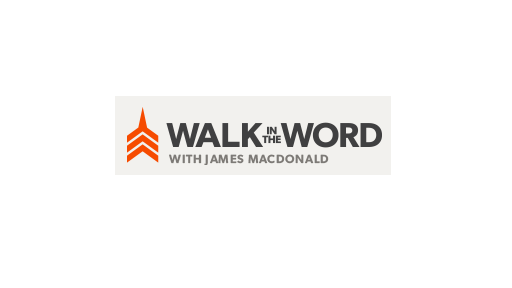 James MacDonald, of Walk in the Word, interrupted his usual preaching series to spend the past two weeks on a study of current events and the prophecies of the bible concerning the last days. With all that’s gone on this year, the Oregon community college mass shooting, Russia in Syria, ISIS torturing and executing Christians and others, the Ebola outbreak of 2014 which is still ongoing in some countries in West Africa, famine and drought in Ethiopia, earthquakes in Chile and all around the world, and wars and conflict around the world, and every tragic, sorry we hear on the nightly news–this was a very timely series to remind Christians we should not only be living in view of a a good Christian life but also in view of the time we have left. Literally: Sad, Frustrated, Distracted. But Love. Church Heresies Then and Now. Why Are People So Upset About What Gungor Said? Author MattPosted on August 9, 2014 August 23, 2014 Tags adam, aig, answers, answersingenesis.com, apologetics, arguments, audience, bible, but, chapter, christian, cmi, comments, community, controversy, corinthians, creation, creation.com, daniel, day, distracted, eve, evolution, flood, frustrated, fundamentalist, genesis, God, grammatical, gungor, heresy, hermeneutics, historical, hitman, in, inerrancy, intellectual, intra, isaiah, joy, Lambesis, last, literal, love, matthew, michael, noah, origins, perspicuity, phophetic, plain, pretensions, psalmsa, response, revelation, sad, satan, scripture, six, supper, theistic, tim, understanding, unity, verse, washy, weekend, wife, wisdom, wishy, worship, youtubeLeave a comment on Literally: Sad, Frustrated, Distracted. But Love. Church Heresies Then and Now.